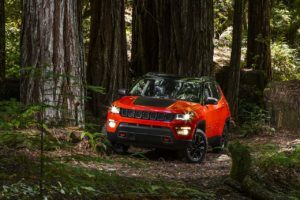 An all-new compact SUV, the Jeep Compass will be produced with seventeen powertrain options for consumers in more than 100 countries around the world. 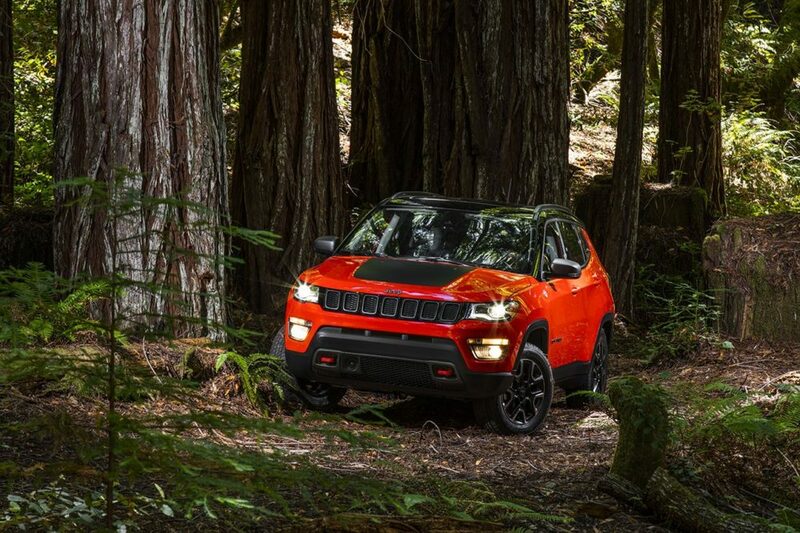 The all-new Jeep Compass will be available in North America in the first quarter of 2017 and in the Europe, Middle East, and Africa region, starting the second half of 2017. Jeep says additional images and information will be available at the vehicle’s North American debut at the Los Angeles Auto Show in November.